Once again, On Water Expo attendees will have a chance to win a brand-new pontoon from Apex Marine. In order to win this amazing boat, simply buy your ticket to the On Water Expo, head to State Dock June 6-8 and buy poker hands at the Houseboat Magazine table. Once you have purchased your hand, you will walk around to different vendors and pick up your playing cards in sealed envelopes. Bring them back to the Houseboat Magazine table so that an official representative can open your envelopes and see what you were dealt. From there, the top five hands head to the final table where the last one standing will take the boat. Each runner-up will also go home with a prize package, which will include fun towables from Sportsstuff. 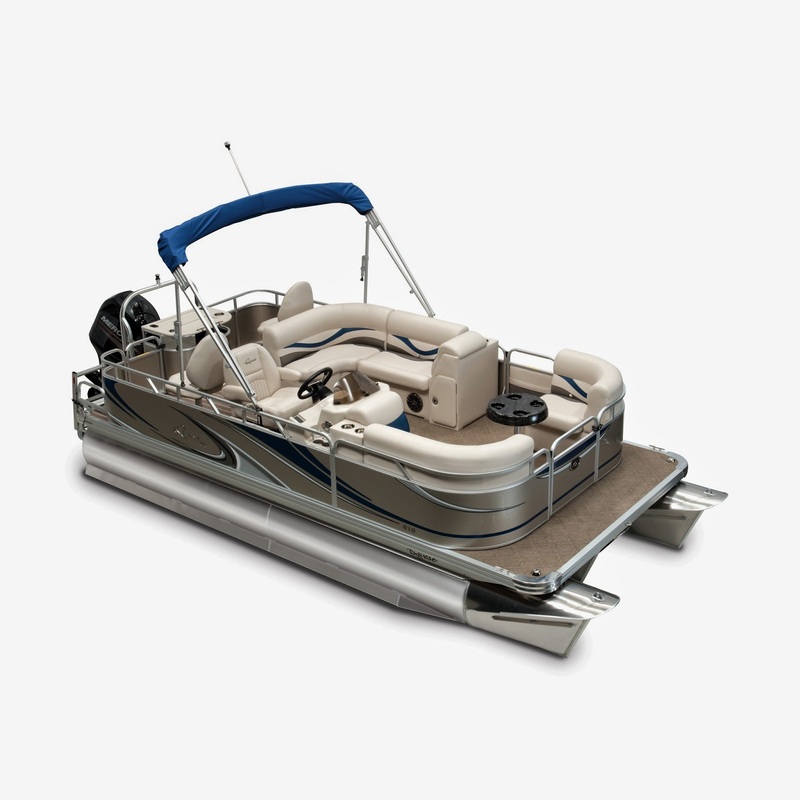 This 7518 XRE Cruise Qwest pontoon from Apex Marine is loaded with fun features. It comes standard with a Humminbird 386ci Color, combination GPS/fish finder, Italian-design steering wheel and LED courtesy lights.